This is going to be an action-packed week in futures and forex markets thanks to some major macroeconomic events: Wednesday's Federal Reserve announcement and Friday's Non-Farms Payrolls and Unemployment Reports. Mark, who believes that the bottom in equity futures and the risk-off trade is not yet in, debates with Dan, who believes it is, about how these events might drive the next big move in markets. Here's how they're approaching the week. 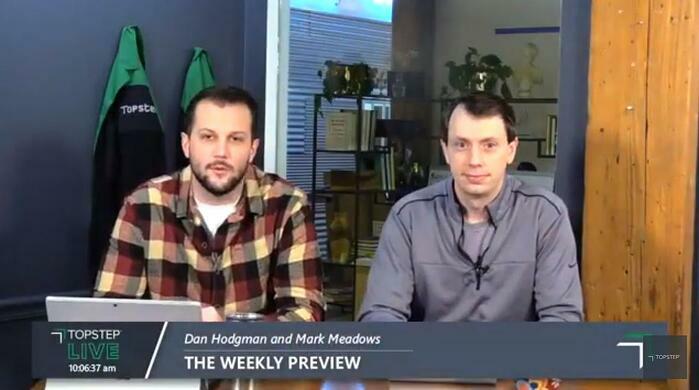 Dan and Mark talk the week ahead every Monday at 10 AM CT on TopstepTrader's Facebook Live.